of your page. 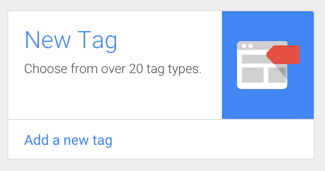 If you use Google Tag Manager, now you can put the Hotjar tracking code using the new tag available in the tag list. 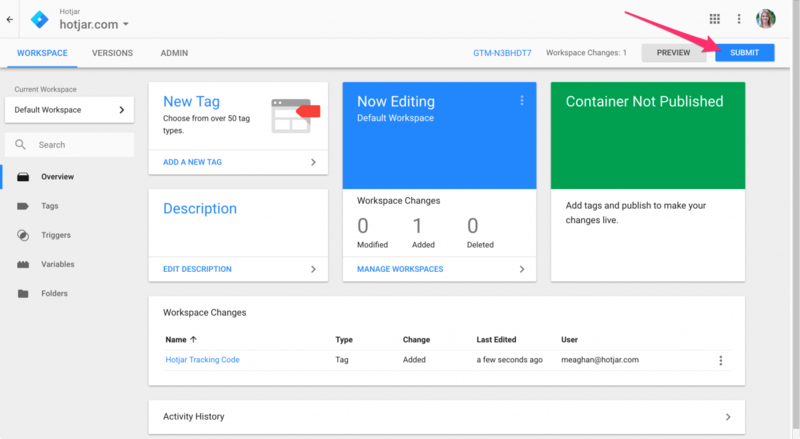 Heatmaps: Understand what users want, care about and interact with on your site by visually representing their clicks, taps and scrolling behavior. Sessions recording: Identify usability issues by watching recordings of real visitors on your site as they click, tap, move their cursor, type and navigate across pages. Conversion funnels: Find the biggest opportunities for improvement and testing by identifying on which page and at which step most visitors are leaving your site. Form analysis: Improve online form completion rates by discovering when and why your visitors abandon your forms. Incoming feedback: Give your visitors an easy way to leave instant visual feedback on your website or app. See what people love and hate, identify issues, and find opportunities for growth. Surveys: Collect deeper insights from your customers as soon as they convert, or visitors before they abandon, using responsive surveys that work on any device. Recruiting: Recruit your users for one-on-one testing and interviews. Incentivize participation with custom messaging and choose recruits based on their profile. Hotjar is free for 3 heatmaps and 300 session recording. I recommend a lot this tool. 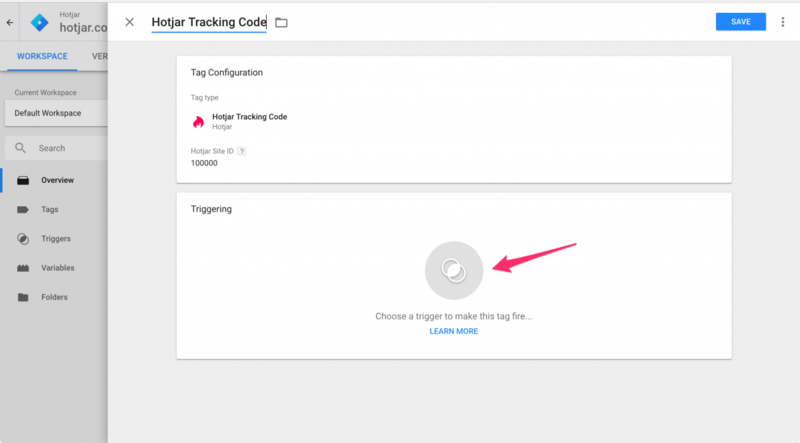 Installing the Hotjar Tracking Code on your site using Google Tag Manager is simple. Just follow the steps below. 1- Click in "Add new tag". 7- Click the 'Submit' button on the upper right-hand side of the page. 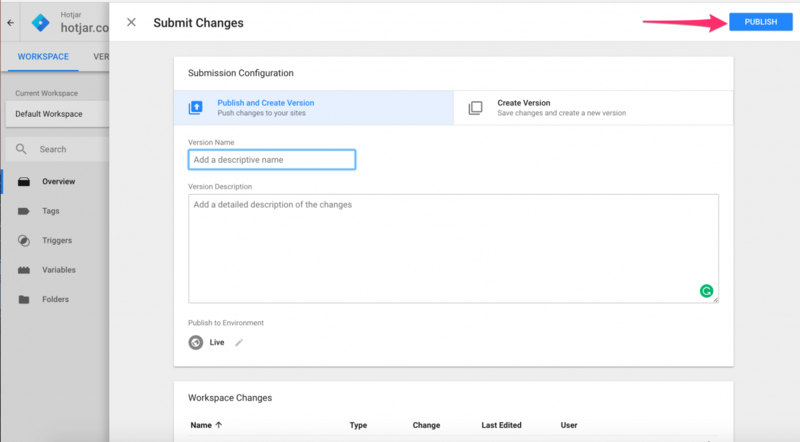 8- Click on the Publish button to publish the tag. 9- After a few minutes, you can start to use the Hotjar tools! Link to the entire documentation.